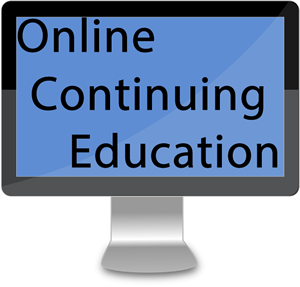 Take all the courses you need with our $129 Unlimited PDH Subscription! 365 Days access to all of our PDH courses allows you to to do as little or as much PDH Credit as you choose! This course will tell you about hot-mix asphalt often used for high-performance pavements. The degree of performance required should be selected based on traffic conditions and the availability of satisfactory materials. This introductory course will cover the basic concepts of the processes of rainfall and how that rainfall becomes surface runoff. This course provides guidance for the design of atmospheric storage tanks for storage of petroleum fuels. Underground and aboveground tanks in both horizontal and vertical configuration are discussed. This discussion course discussions methods and technologies for treatment of contaminated soil in situ (without substantive excavation of the soil). This publication provides an introduction to stormwater drainage systems and improvements for land development projects, and strategies and considerations in site development.